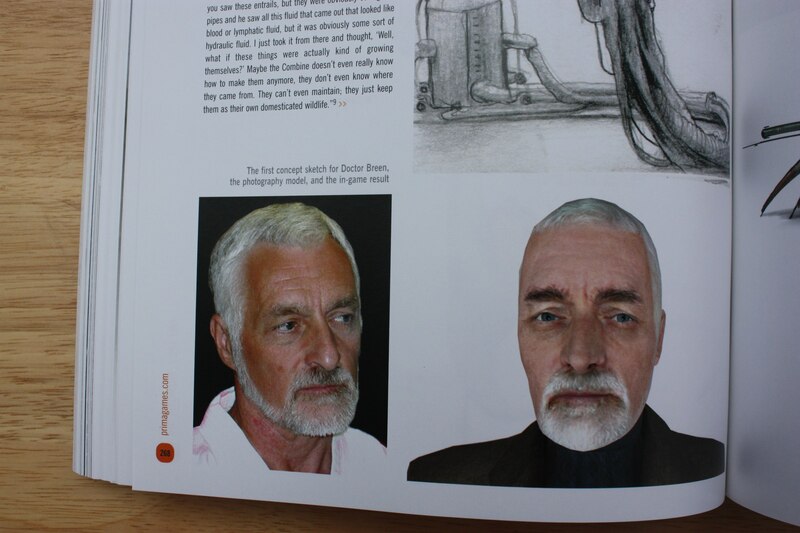 If you're interested in the creative vision behind the Half-Life series and how each of the characters, monsters, and locations evolved over time, there is simply no better book than Half-Life 2: Raising the Bar, which contains ~300 pages filled with artwork and Valve commentary. 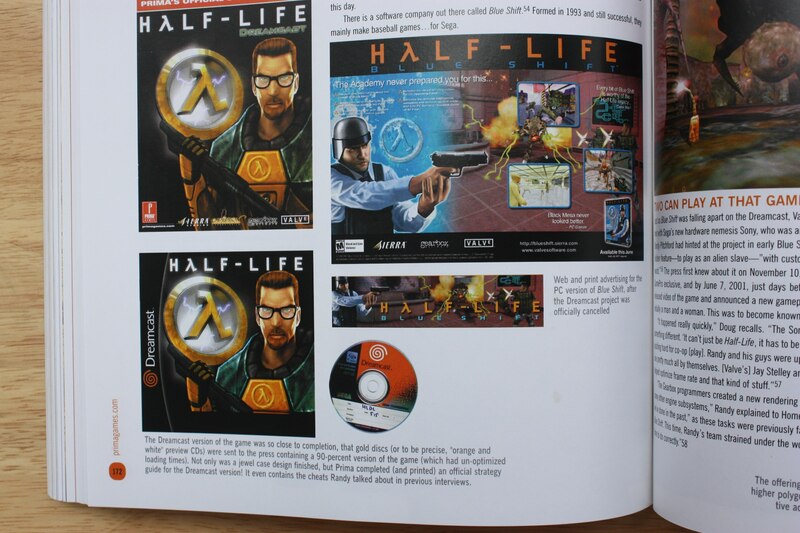 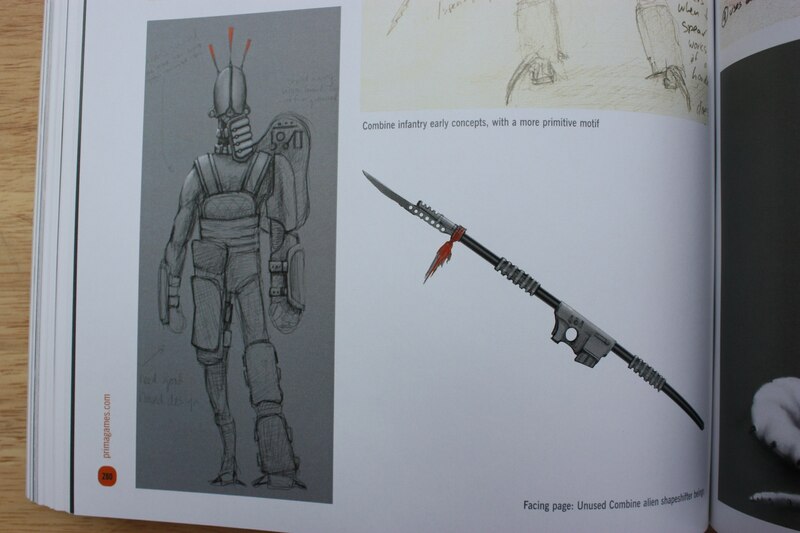 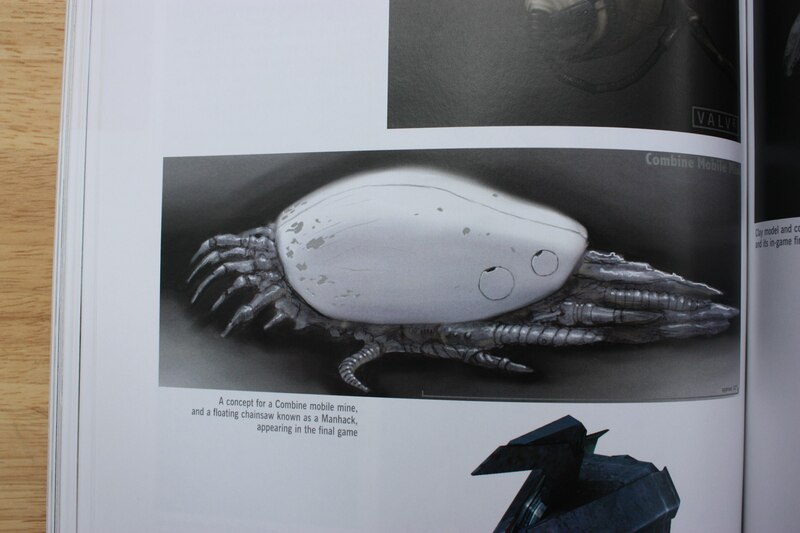 The reason I'm bringing it up now is because the book was originally going to be a ~100 pages thicker, as recently discovered by a Half-Life fan who bought the publisher's version of Half-Life 2: Raising the Bar, and found it to be filled with far more information and concept art than the actual release. 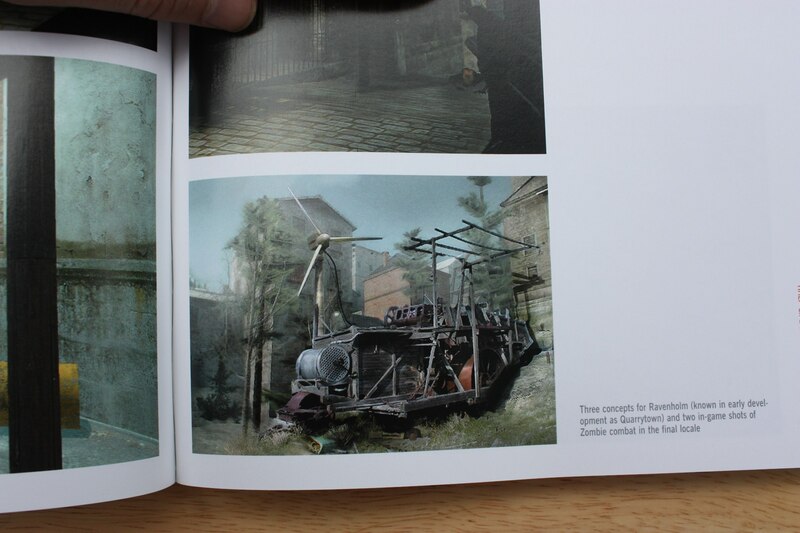 The owner of the expanded book is currently in the process of scanning it, but until then here are some of the previously unseen pieces of concept art for Doctor Breen, Ravenholm, Combine soldiers, and more. 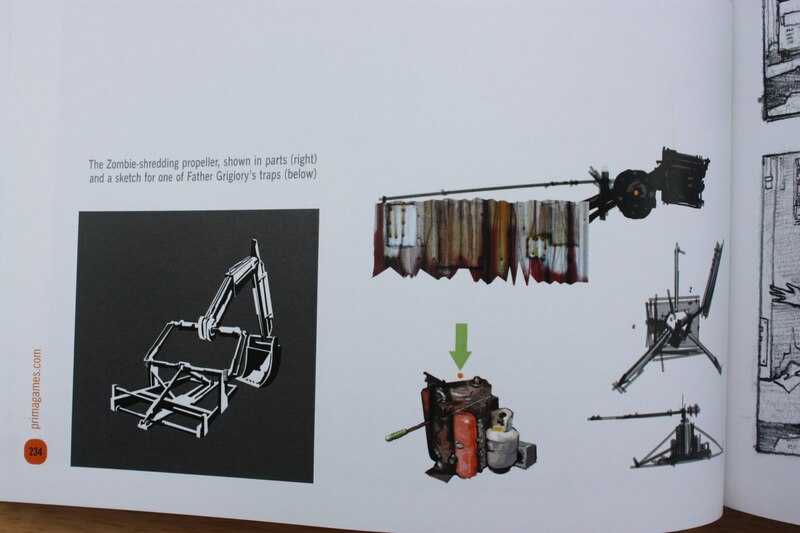 There are a few more images to peruse, so if you're interested in those, and the future updates as well, head over to the Half-Life Beta Project VK page.